Cold Springs was designed so you can make your dream come true without the stress of mother nature's surprises. The versatility allows for the desired setting of a country or industrial chic venue. This 350+ person, indoor/outdoor, climate controlled venue with an industrial flair, designed by and artist & architect, provides the opportunity to create your perfect wedding in the direction your imagination takes you. Cold Springs is the perfect venue for your special day! 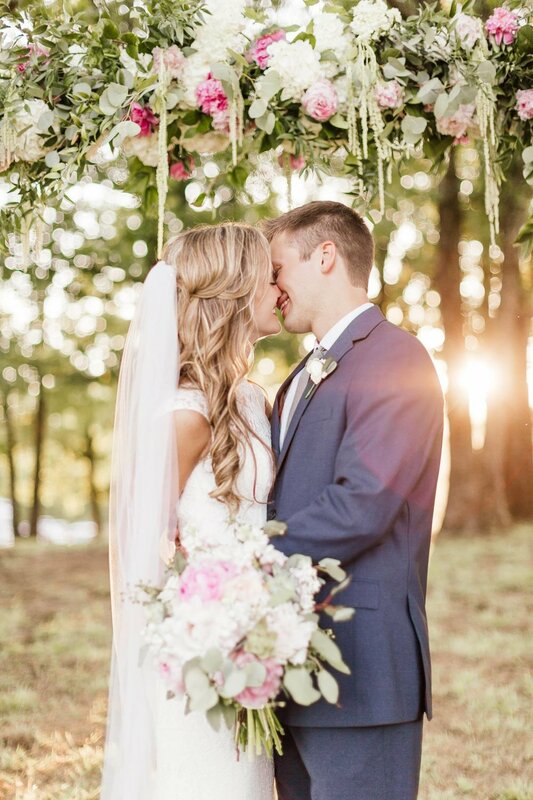 Presenting a unique, versatile climate-controlled indoor/outdoor industrial wedding venue in a beautiful picturesque 100-acre country setting, Cold Springs can host 350+ people for your big day! Just 18 minutes from the Promenade Mall / Chenal in Little Rock. Pricing is $5,700 for all day Saturday. This includes tables, white chiavari chairs & tablecloths (for up to 200 guests) & property, building, decorated ceilings, 6 ft. chandelier, bridal quarters, grooms quarters and serving kitchen . Rehearsal the day before + drop off things and property for bridal or engagement photos included. All additional rentals available on site. You pick your caterer and bring your own drinks. Best value in the area. A 2 bedroom + queen sleeper sofa cabin available for rent $300 A Non-Holiday Friday or Sunday is $4,700. Commercial bathrooms / city water / ample parking. extra day+rehearsal dinner at venue is $1500. Cell service inside building. Room flip from ceremony to reception takes 10 minutes. One of the only venues that is easily accessible for large buses right to the front door. Boasting over 4,600 square feet of reception space, a spacious serving kitchen, ample bathroom space and a beautifully covered patio overlooking the pond, Cold Springs can accommodate 350+ people for your event. We have hosted many office parties and the Alzheimers Arkansas banquet and fundraiser.